as a THANK YOU from Barbara! TRANSFORM ALL OF YOUR RELATIONSHIPS FROM THE INSIDE OUT! *IS YOUR EMOTIONAL BAGGAGE IN THE WAY OF LOVE? 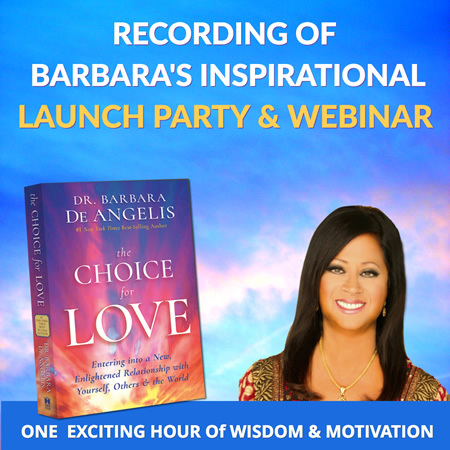 As part of your gift bonuses when you order THE CHOICE FOR LOVE, you’ll receive this powerful audio recording of Barbara’s live online book launch party. 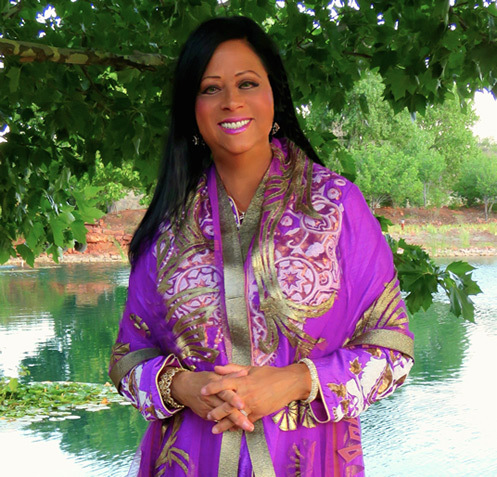 She shares her insights and wisdom to help you experience more love in all aspects of your life, and answers questions to support you on your journey of transformation. LEARN 7 THINGS YOU CAN DO EVERY DAY TO EXPERIENCE MORE LOVE, PEACE AND FULFILLMENT IN YOUR LIFE! Is there something you can do each day that doesn’t take up much time, but can help you live in the highest vibration of love? Yes, there is–The Seven Essential Choice for Love Daily Actions. 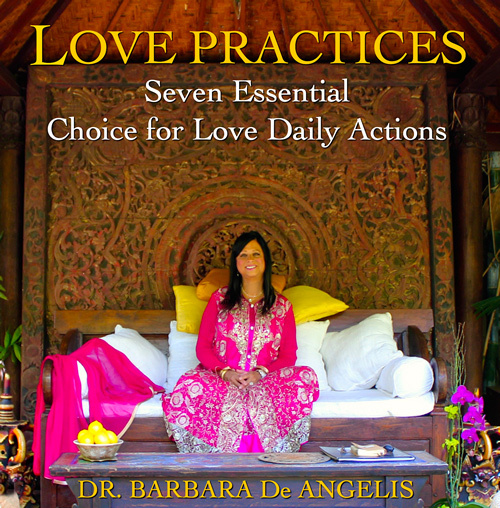 In this inspiring and practical audio, Barbara teaches you that love is not an attitude, and how you can make simple choices every day that will uplift you, motivate you, and help you live the life you deserve. You’ll learn easy-to-practice techniques that really work, and receive a PDF instructional download. 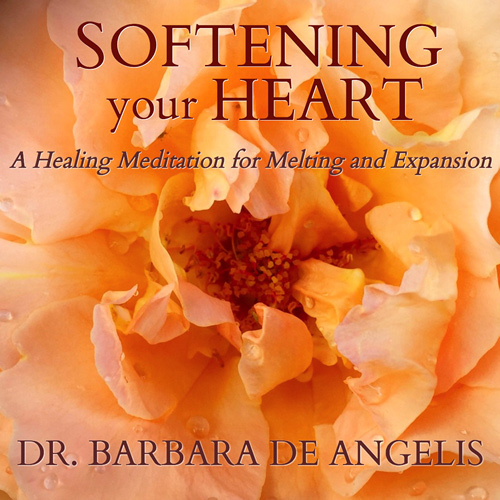 In this beautiful and moving audio, Barbara teaches you how to transform your energy from the inside out, and create more expansion and healing in your heart by taking you on a powerful meditative journey. 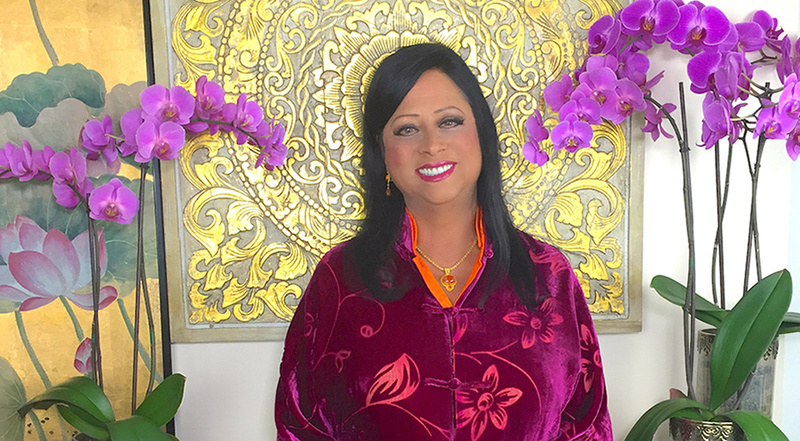 This simple but powerful vibrational healing practice will instantly help you transmute what is rigid, stuck or resistant into what is flowing and open. These techniques will break down the emotional walls and defrost the deeper layers of numbness or pain that block your ability to experience as much love and joy as possible. 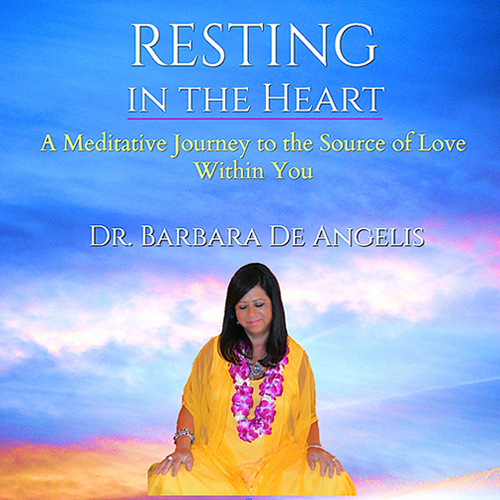 In this relaxing, soothing and inspiring meditative journey, Barbara guides you on a journey from your limited self to your most expanded, loving and peaceful self. You will learn a CHOICE FOR LOVE Heart-Practice that you can use whenever you are experiencing stress, or challenges, are feeling upset or off center, need to relax or fall asleep, or when you simply want to reconnect with your own inner state of wisdom, clarity and love. 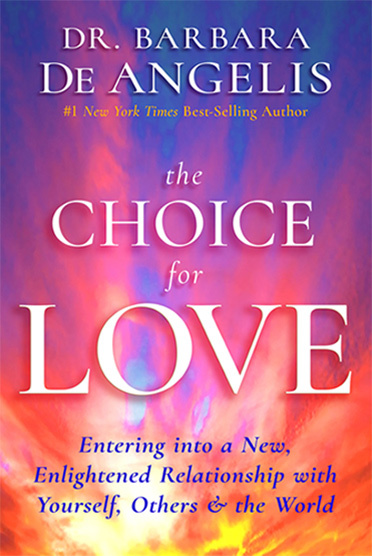 Order THE CHOICE FOR LOVE from your favorite bookseller to instantly receive your FREE GIFTS from Barbara De Angelis! You’ll receive a message from Barbara with links to your Bonus Gifts for you to instantly download. LOVE and take advantage of this special bonus offer. WHAT IF… you could learn how to be “in love” all the time? WHAT IF… you could discover a power in your heart far greater than anything you could imagine? WHAT IF… you knew how to break down your old emotional walls and heal the past? WHAT IF… you could transform confusion into wisdom, frustration into compassion, and fear into freedom? From the moment we are born and through every day of our lives, each of us is traveling on a mysterious, relentless, passionate, and sometimes perplexing journey in search of the experience of Love. Love, however, isn’t simply an emotion, a behavior, or even the bond you feel with another person—it’s a supercharged, light-drenched, limitless vibrational field of infinite divine energy that is our essential nature. The true search for love, then, must inevitably direct us within where we discover that the love we’ve been seeking in countless ways has been inside of us all along. 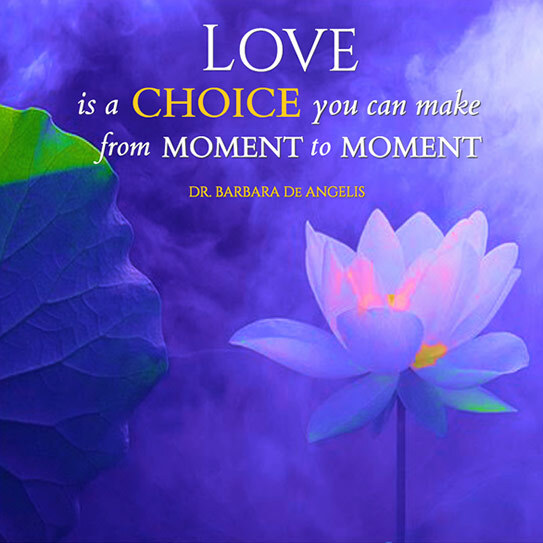 THE CHOICE FOR LOVE is the inspiring and revelatory new book from #1 New York Times best-selling author and renowned transformational teacher Barbara De Angelis, Ph.D. 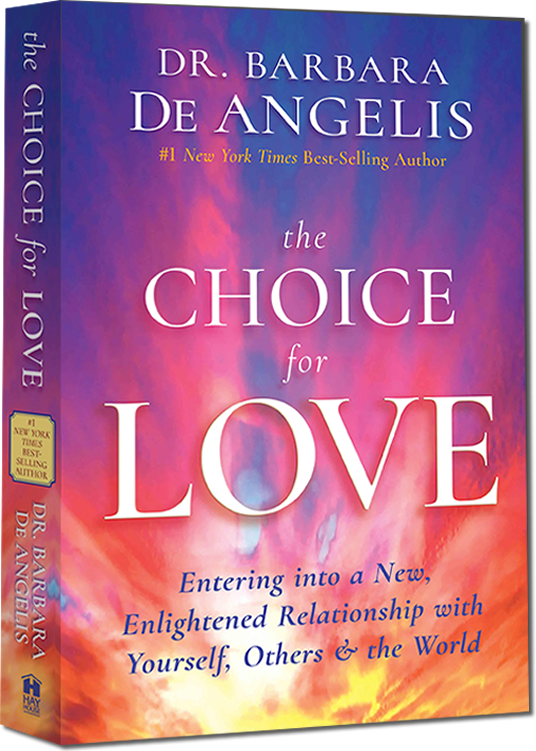 Known for helping millions of people make profound shifts in their relationship with themselves, others, and spirit, Dr. De Angelis has written an eloquent, illuminating and deeply compassionate guide for transforming your relationship to love and bringing more of it into all aspects of your life. 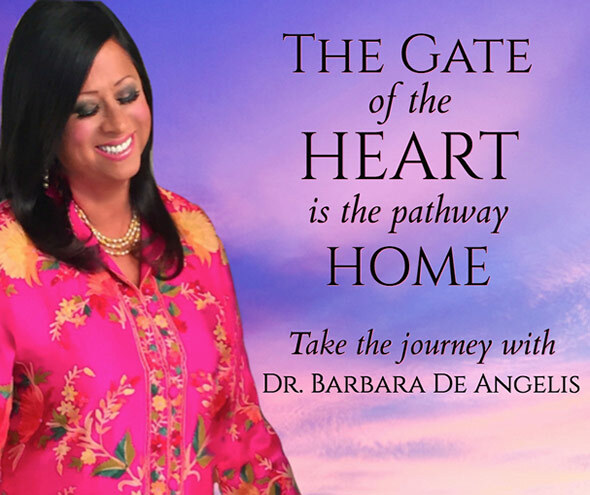 She offers you invaluable wisdom and practical tools for healing, opening and expanding your emotional and spiritual heart, and teaches you how to use love as the highest spiritual practice. WHAT IS THE CHOICE FOR LOVE? THE CHOICE FOR LOVE is a groundbreaking, step-by-step guide that teaches you how to have a revolutionary shift in your relationship with the energy of love itself. It invites you into a new, enlightened experience of love as a vibrational state of being. It isn’t the choice for new thoughts about love, new attitudes about love, or a new philosophy about love. And it’s much more than a choice to simply be more loving towards others, perform more kind and caring acts or remind yourself to think more loving thoughts. Rather, it’s the choice to learn how to regularly reconnect with an actual experience of your own unlimited love, and unlock and tap into the powers of the metaphysical heart. It teaches you to invite love in its limitlessness to flow through you, work through you, express itself through you, and serve others through you. When we think that love originates from somewhere outside of us, we mistakenly believe that we need to wait until something happens to give us an experience of love. 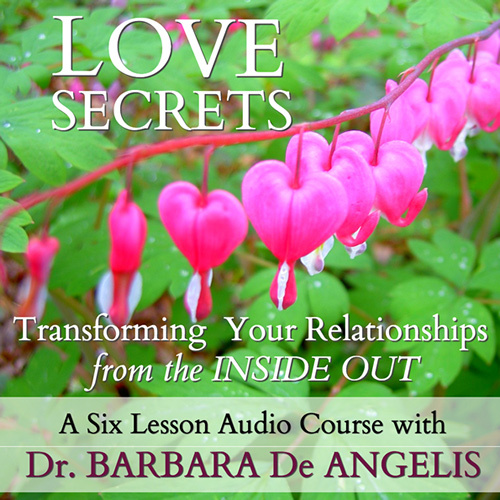 Dr. De Angelis explains that love isn’t something we can actually “get” from anyone else. No one can give you any love you don’t already have. Love comes from the inside out. Instead of looking for it, or waiting to receive it or feel it, we learn how to choose it, to unblock our connection to it, to find that highest frequency of love and connect ourselves with it. “You can’t really find love anywhere else but inside of you. You can find a relationship, but you can’t find love. Feeling love, then, isn’t about feeling emotions. We’re living in what are undeniably very troubling, unsettling and disturbing times on our planet. Many of us are also experiencing unexpected personal changes, challenges, or inner and outer events that leave us with more questions than answers. It’s easy to despair or retreat, and it’s so tempting to tune out and turn away from so much harshness, hatred and suffering. Now more than ever, the world needs you to live your highest consciousness. Now more than ever, each of us is being called to accelerate our process of transformation, healing and awakening. Now more than ever, we need to wake up, and stay awake. Now more than ever, we’re each called to become a living remedy, to not fall in love, but to rise in love. Now more than ever, the choice for love is an essential spiritual practice, and the HIGHEST SERVICE TO OUR PLANET AND HUMANKIND. No matter how fast we think we are growing and shifting, we can go faster. No matter how much we think we are healing, we can heal more deeply and let go of more. No matter how much we think we’re loving—both ourselves and others—we can love more. THE CHOICE FOR LOVE is a masterful and sacred pilgrimage of words whose enlivened wisdom will move you, awaken you, and liberate you to embrace, embody and delight in more love than you ever imagined was possible. Once, I made a promise. I made a promise to live my life serving love, surrendering to love, teaching love, and living love. For over forty years, my life has been dedicated to keeping that soul promise, and helping others keep theirs– to wake up, to remember, and find their way back to love. During all that time, even as I wrote 15 other books, this book was waiting for the right moment to be born. Now, I am able to fulfill even more of my promise as I humbly offer THE CHOICE FOR LOVE to you. It is the most important book I have ever written, and I designed it to be a meaningful and illuminating pilgrimage—a pilgrimage that has YOU as it’s sacred destination, and promises you a reunion with your own infinite Field of Love. I invite you to receive the love that will be delivered to you through this book, through these words, to allow the wisdom and guidance to touch you, embrace you, and gently and compassionately usher you towards the innermost part of yourself. 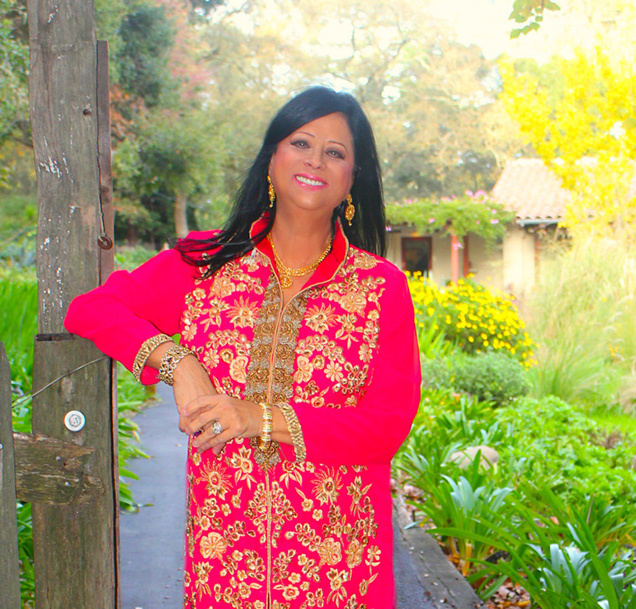 May my words serve you on your sacred journey to wholeness. May they open you, heal you, lift you, and guide you back to your own glorious, unbounded ocean of Love. c 2017 Shakti Communications, Inc. & BDA Enterprises, Inc.